B&H Photo Video has hot discount on Lexar UHS-II SD memory cards. These are lowest price online ever. 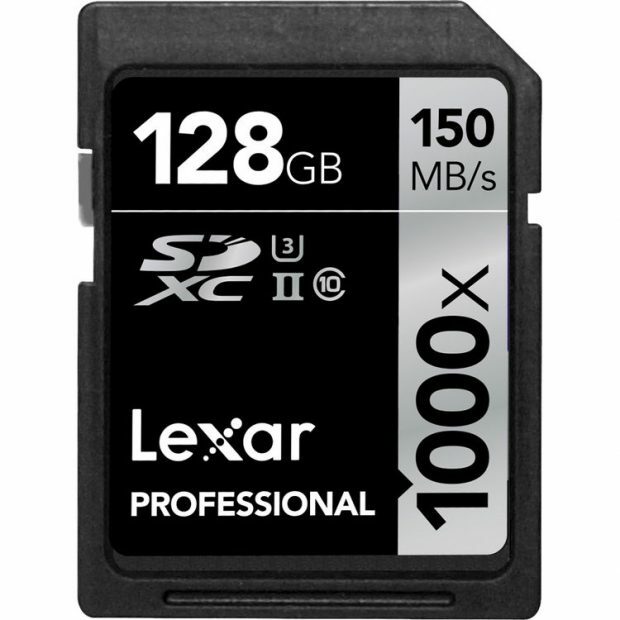 Author adminPosted on October 5, 2018 October 5, 2018 Categories Sony NewsTags Lexar 64GB Professional 1000x UHS-II SDXC Memory Card, Memory CardLeave a comment on Hot Lexar UHS-II SD Card Deals at B&H Photo Video ! 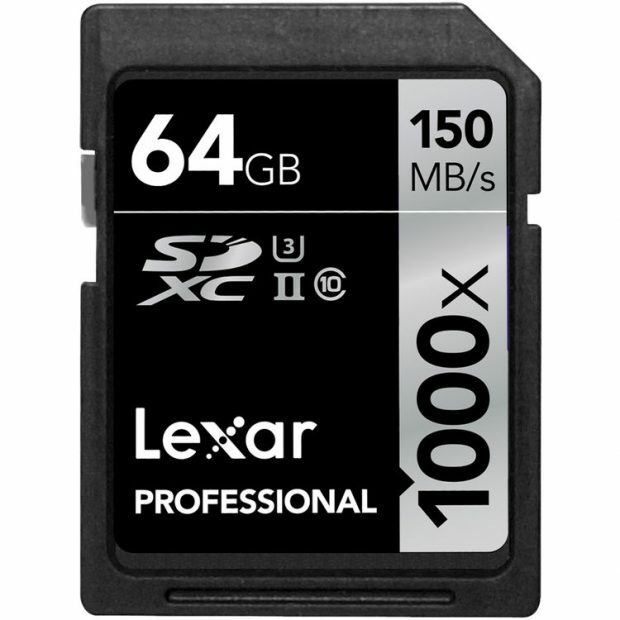 Hot Deal – Lexar 64GB 1000x UHS-II SDXC Card for $34 at B&H Photo Video ! B&H Photo Video has a hot deal on Lexar 64GB Professional 1000x UHS-II SDXC Memory Card, the deal price is $33.99. Currently lowest price online ever. This is a great UHS-II memory card for Sony a7 III, a7R III and a9. Author adminPosted on August 22, 2018 August 22, 2018 Categories Sony NewsTags Lexar 64GB Professional 1000x UHS-II SDXC Memory Card, Memory CardLeave a comment on Hot Deal – Lexar 64GB 1000x UHS-II SDXC Card for $34 at B&H Photo Video !